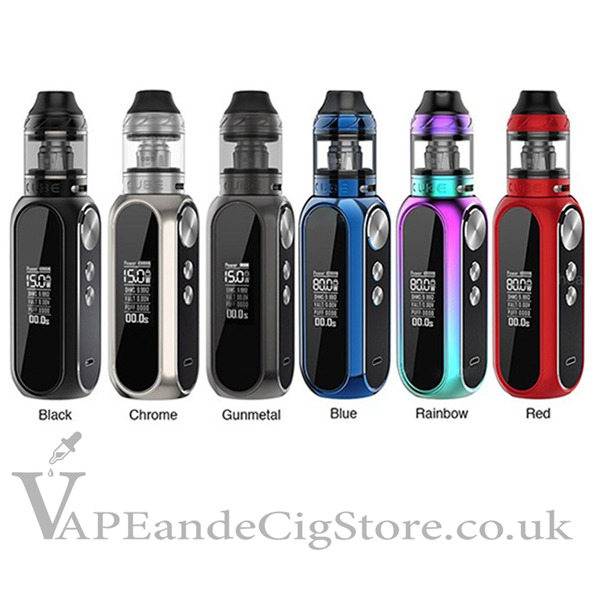 OBS Cube Vape Kit - 3000mah/80w with OBS Cube tank is a kit is an ergonomically designed vaping device with a high-tech appearance. Its fire speed is super fast, only ten milliseconds. Compact as it is, it has a 3000mah built-in battery and can fire up to 80w max output. The Cube tank can contain 4ml e-liquid and features top filling system and bottom airflow system. 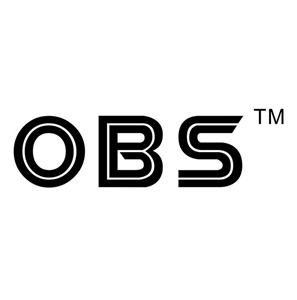 With its intelligent protections, OBS Cube Kit will delivers you a safe and wonderful vaping experience.